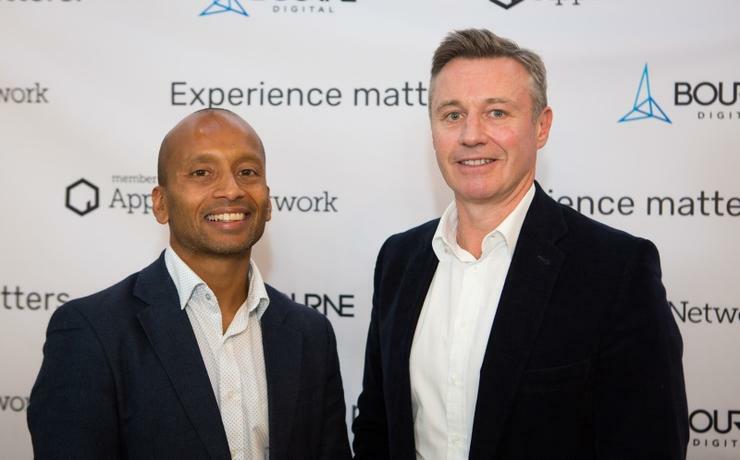 Australian consultancy firm Bourne Digital has launched an SAP experience design centre in Melbourne. The move comes from SAP AppHaus network, a community of creative spaces run by either SAP or its partners whereby businesses can apply a "human-centred innovation" approach to experience design. The network aims to provide businesses using SAP solutions in all regions access to creative spaces and innovation services. The Bourne Digital Experience Design Centre is the first SAP AppHaus in Australia and Asia Pacific and Japan which is also run by a partner. The Melbourne centre is the tenth in the global SAP AppHaus Network, including five run by SAP in Heidelberg, Palo Alto, Korea, Berlin and New York, and four run by partners in Madrid, Calgary, Minneapolis and Vienna. The centre has already been used by customers including Newcrest Mining, which is public listed on the Australian Securities Exchange and owns and operates a portfolio of predominantly low cost, long-life mines. "One of Newcrest’s core values is innovation and problem solving – this is critical for us to achieve the simplification of our environment to deliver safe, efficient and profitable mining," said Gavin Wood, chief information and digital officer, Newcrest Mining. "Through working with Bourne Digital and SAP, we went through a human-centred design process involving machine learning to simplify an incredibly complicated process of lodging maintenance requests for over 200,000 assets." He also explained that in six weeks, Newcrest mining created a native app to ensure maintenance requests were not missed within the business, which helped avoid unplanned outages and safety hazards. "The Bourne Digital Experience Design Centre brings together the right environment and expertise to deliver innovative solutions to real business problems putting the user experience at the heart of the process," Wood said. "Human-centred design has already helped us achieve rapid and effective innovation -- we are looking forward to seeing where this takes us next." The experience design centre enables customers to co-design with industry leaders, designers and engineers to re-define their end-user experience, according to Bourne Digital managing director and founder Selim Ahmed. "We are really honoured to be the first SAP AppHaus Network member in the Asia Pacific and Japan region and are excited about the growth and innovation this will bring to Melbourne," Ahmed said. SAP A/NZ president and managing director Damien Bueno said that a lot of creativity and innovation is born out of the collaborative work between the vendor and its customers and partners. "By bringing together business experts, designers, developers, customers, and users in a creative environment like the Bourne Digital Experience Design Centre, there’s no limit to the innovation we can help our customers achieve."